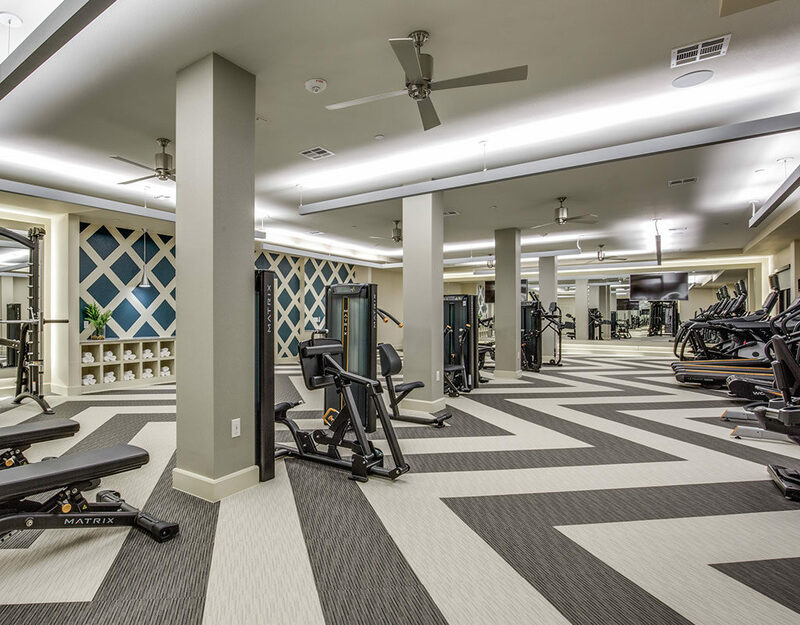 A gorgeous community in Houston that offers luxurious apartment homes with distinct style and eclectic individuality, conveniently located with easy access to downtown, nightlife and fashionable shopping. 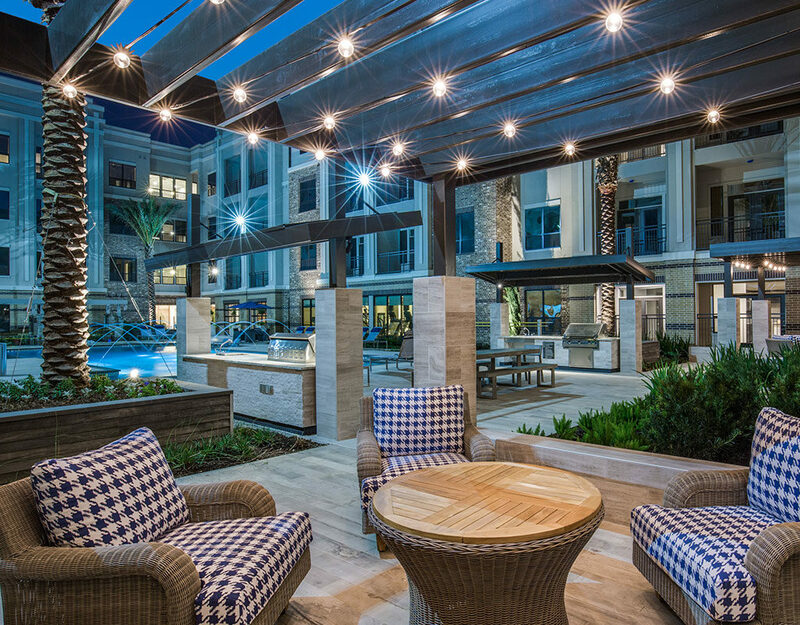 Master outdoor living with the luxury pool, fireplace and private cabanas. Find your serenity in the zen courtyard with peaceful fountain. Work at home with community Wifi and a social business center plus conferencing. 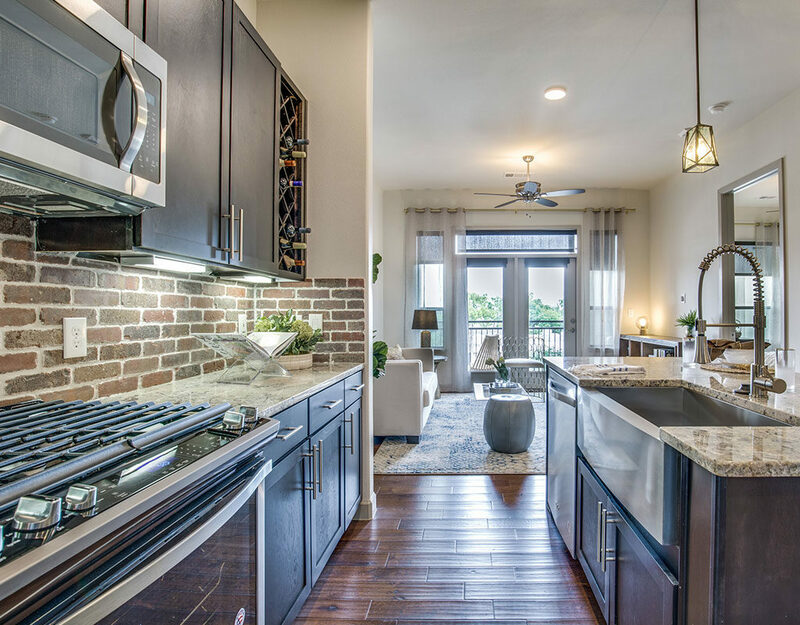 Stainless steel appliances, gas ranges, spacious closets and private patios & balconies.